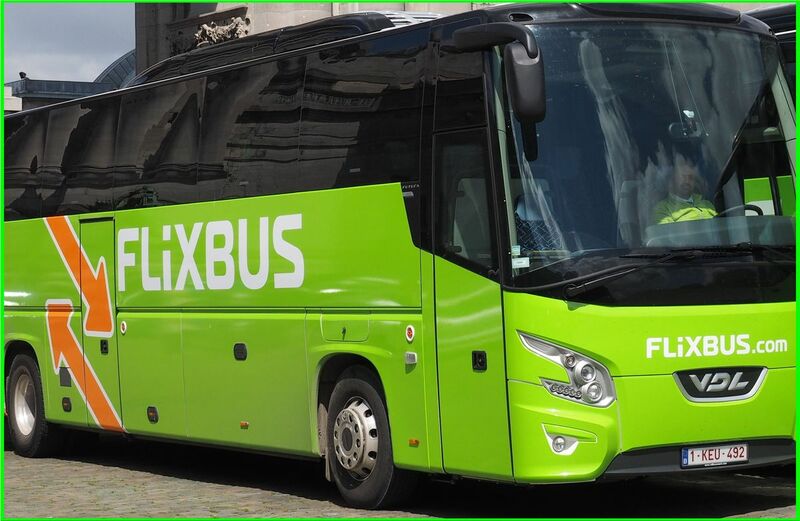 Starting April, FlixBus will launch the first regular long-distance bus line operated by fully electric buses between Paris and Amiens, France (separated by some 155 kilometers away). This new line will save almost 140 tons of CO2 per year. In summer, it will launch a second line in Germany between Hesse and Baden-Württemberg (separated by about 315 kilometers) as part of the expansion of the German domestic network for seasonal travelers. 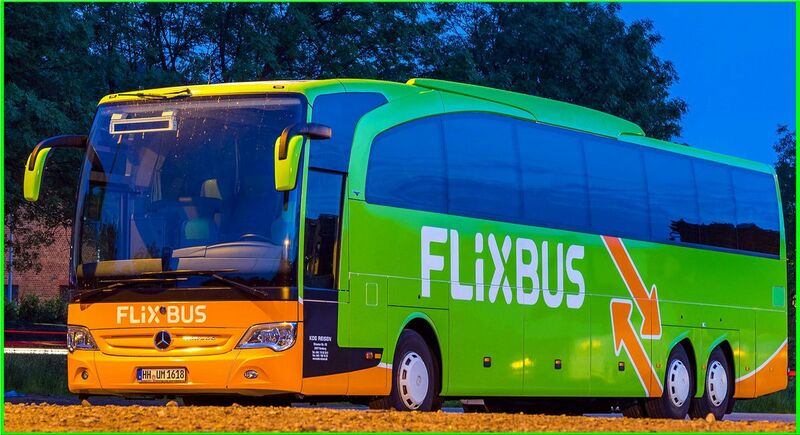 To fulfill the mission of the company to provide intelligent and ecological mobility so that everyone can travel, FlixBus continues to invest in the expansion of the network and in the coming months will announce developments in Spain and Portugal . said André Schwämmlein, Founder and CEO of FlixBus. “As a provider, we are demonstrating that this is a potential turning point in mobility. 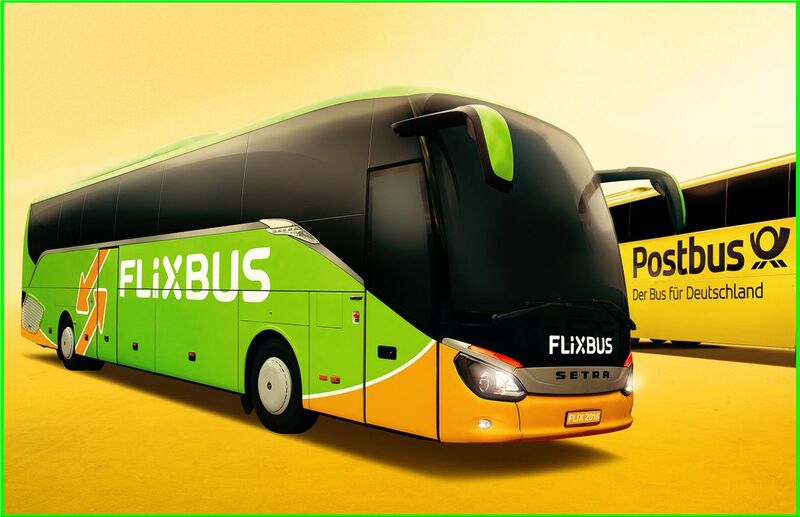 Likewise, the first all electric long-distance bus is a signal to bus manufacturers to drive innovation and develop alternatives to pure diesel vehicles. Sustainable mobility is not only about driving business but is also about the social and environmental aspects of traveling."